Where do we come from? Where are we going? These are fundamental questions, which the human race has asked itself for centuries. 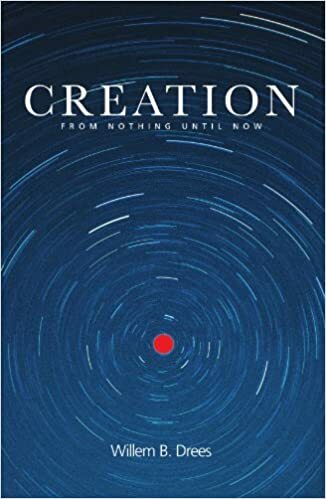 Presenting a brief and accessible overview of contemporary scientific thought, Creation is an imaginative and poetic exploration of the origins of the universe. WIllem Drees assesses the religious and philosophical impact of scientific theories of evolution and the natural world, and examines the changing relationship between us and our planet.